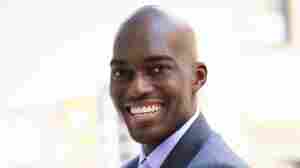 July 23, 2012  Lawyer and Winter Olympic hopeful Seun Adebiyi made his battle with leukemia a quest for more donors and better registries in African countries. August 11, 2011  Charla Nash's face was mauled by a chimpanzee in 2009. Before the transplant, she wore a veil to conceal her grotesquely misshapen visage. Her transplanted face is smooth and normally proportioned, with little or no sign it came from another person, whose family consented to the donation after death. June 10, 2011  Charla Nash, the woman whose face and hands were mauled by a chimpanzee in 2009, received a new face from surgeons at Brigham and Women's Hospital in Boston. 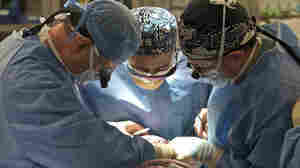 She also received transplanted hands, but they had to be removed after a blood infection.